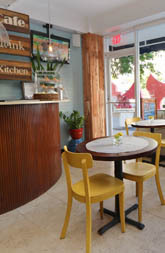 Located in the upscale residential neighborhood of Miramar, we have one of the most central locations in San Juan. 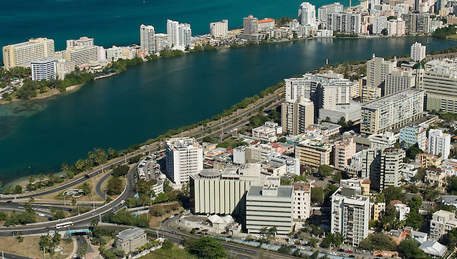 Just one block from Condado Lagoon, you can walk to beaches, resort hotels and casinos in about 10 minutes. We’re also walking distance to the new Conservatory of music and most of Santurce Arts District. A few minutes by taxi will bring you to the Puerto Rico Convention Center or any of San Juan’s docks and piers for your Caribbean Cruise. The bus stop in front of the hotel brings you to Old San Juan’s UNESCO historic sites in just 10 minutes! By staying on ‘our side of the lagoon’ you’ll get a great hotel room and save money as you explore everything San Juan has to offer! Miramar has always been San Juan's favorite neighborhoods because its in the middle of everything! Within steps of our front door you'll find great restaurants, supermarket, banks, shops, cinemas and cultural venues. The bus stops in front of the hotel for Old San Juan or Santurce Arts District. Walk to Condado beaches, casinos, nightlife and resort hotels. 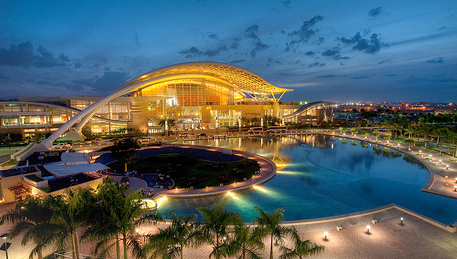 The Pedro Rosello Convention Center is the largest in the Caribbean. Boasting 580,000 square feet of total space, the Center can accommodate groups of up to 10,000. Less than 5 minutes by taxi, you can also walk in about 15-20 minutes. For a full list of features and upcoming events, click here to for the Convention Center website. 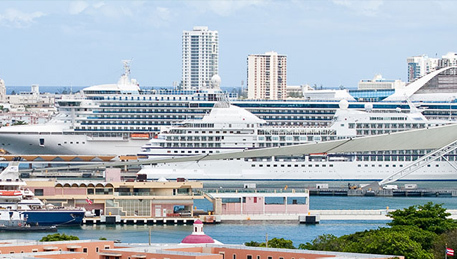 Hotel Miramar is the perfect choice for your pre or post-cruise stay in San Juan. Hotel Miramar is located less than 5 minutes by taxi from the Pan American piers near the Convention Center. A few minutes more will bring you to the Old San Juan piers. Check our special cruise package and get a great hotel rate plus a tour to El Yunque rain forrest and more! Puerto Rico has a lot to offer its visitors: Beautiful beaches, El Yunque Rain Forest, The Arecibo Observatory, the Camuy Cave Park, Charming Towns, Culebra, Vieques, and more. 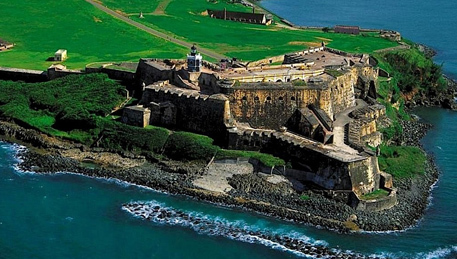 Click here to learn more about Puerto Rico's main attractions.